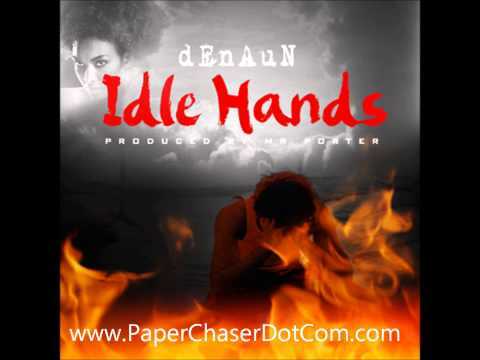 Nice soulful track, I aint even know Denaun had it like that, I think he produced it too. Dope storytelling too. Nice track, check it out yall.